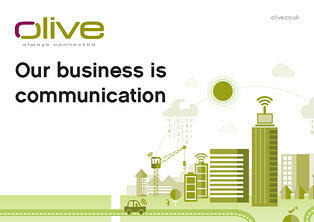 At Olive our business is communication. We have a proven track record of implementing and managing unified communications and collaboration strategies across enterprises. We want to help you build a new communications infrastructure so you can achieve greater commercial success.